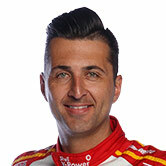 Things didn’t all go Fabian Coulthard’s waytoday, with his Top 10 Shootout time disqualified for Race Six and a 10-secondpenalty handed down for a jumped start in Race Seven at the ITM 400 Auckland. This created an unusual situation in theafternoon’s second race because the Lockwood racer continued to lead, thougheffectively he was 10 seconds down the field. “I always knew that was the situation whereI'd jumped the start, because the clutch grabbed – and I knew I needed to get 10seconds in front of the next person,” Coulthard said. Coulthard felt the 10-second penalty wasthe best way to deal with the situation, as a pitlane drive-through penaltywould have ended his race. “If it was a pitlane drive-through I’d beat the back for sure. “I think that the (current) system works. However, while Coulthard may have beenadvantaged running out of the traffic mid-field, the deployment of the SafetyCar did have a negative effect. Given the issues at the start of the race,Coulthard felt finishing in 10th wasn’t a bad result. 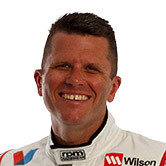 In the post-race press conference, HoldenRacing Team’s Garth Tander said when prompted he didn’t agree with the10-second penalty rule used in that context. “I think the penalty works really well whenwe’re doing pitstops and they hold you 10 seconds because you can race up tothat point, but then effectively you’re placed in your correct position,”Tander, who finished third, commented. “Whereas these races, where we don’t havepitstops, I think (drivers) are not effectively in their correct position and Idon’t think that’s right. “So I don’t know the answer, but in Race Sixwe were driving around and (Alex) Premat was on a 10-second penalty as well. “Those guys, you’re following them – thereforeyou get hot air in your brakes – from a car that’s not effectively in that partof the race. “He might be 10 seconds behind you but he’snot in your race. 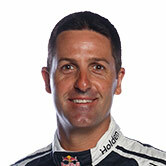 Race Seven winner Jamie Whincup agreed thenature of the rule was based around pitstops. 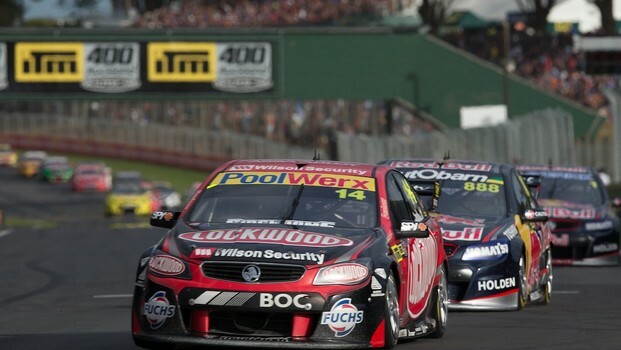 “You don’t want to give someone a drive-throughfor a small error,” Whincup said. “The drive-through just writes the completeday off. The 10-second rule works with pitstops, but this round doesn’t havepitstops.